We live in a society that pressures us to do more, a cult of busyness if you will. In our holiday letters, we brag about how hectic our lives are, and as women, we have a much harder time experiencing leisure and play than we do work. So, what happens when you need to slow down and take leave from work to have a baby? In the US, pregnant women are typically expected to work straight through to delivery—and be back after just a few short weeks. 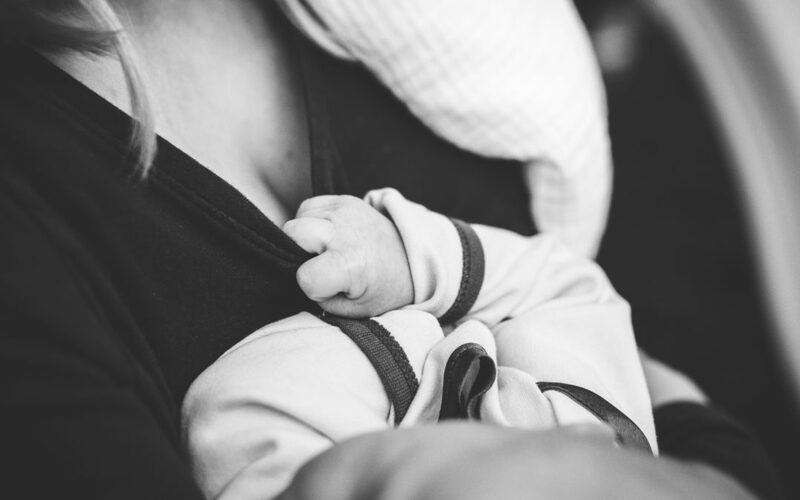 Maternity leave is even more challenging for female business owners and entrepreneurs who lack social protections, who are not covered by any kind of infrastructure that provides the space and time to step away. On this edition of The Friendship Series, Cary Fortin and I unpack parental leave, discussing our frustration with the culture’s response to taking time off and the bizarre series of myths we hold about motherhood. 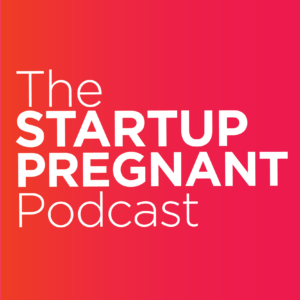 I share the details of my first 12-week maternity leave working for a startup, explaining how the policy took shape as I lived it and why I negotiated the option to work at 50% for an additional three months before getting back up to full speed. Cary describes what her maternity leave looked like as an entrepreneur and freelancer and how she would afford herself more time off, given the opportunity. Listen in for insight on how I designed maternity leave this time around, batching content and enlisting the help of a team to give myself the freedom to focus on my family and my writing for several months—while my business continues to grow! Cary Fortin is the co-founder of New Minimalism, a simple living website and provider of declutter + design services. New Minimalism brings together the fields of psychology and sustainable design to create holistic, long-term solutions for clients looking to simplify and renew their homes and workspaces. Cary’s work has been featured in Mindbodygreen, Apartment Therapy, and Yoga Journal, among many other publications, and she is the co-author of New Minimalism: Decluttering and Design for Sustainable, Intentional Living.